Thornton “Thorn” Macklin, ex-Special Forces sergeant, has returned home to focus on his future. Scorpion Custom Motorcycles is one of the two dreams he pushed aside when he left Burnt River. The second dream? Well, it died long ago. Grace Jackson works hard to be successful, trying to forget the one great mistake from her past. 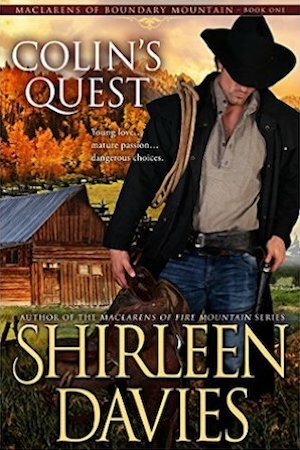 Returning to Burnt River to work for the family business forces her to confront her future—as well as the man who shattered her heart. Being close to his brothers, helping at the ranch, and working with lifelong friends is exactly what Thorn needs. The last person he expects to see is the woman who vanished from his life without a word. Now she sits in her plush office down the street, resurrecting emotions, as well as memories he’d buried long ago. 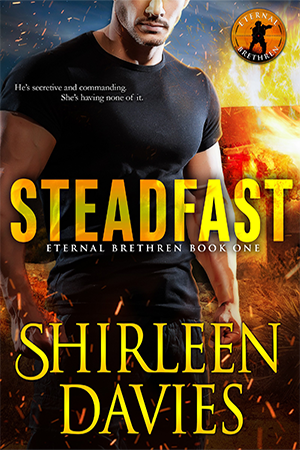 Not only must he confront his feelings for Grace, he and his friends face another danger. Someone wants their new business to fail, and isn’t above putting people at risk to achieve this goal. Guarding against threats is what Thorn does best. Protecting his heart from the woman he’s never forgotten is another matter. Could coming home, and the hope of a second chance, be his ultimate journey? 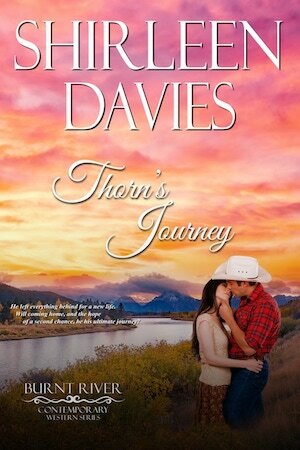 * Thorn’s Journey is a stand-alone, full-length novel with an HEA and no cliffhanger.